The Brazilian president claimed that if there was a military invasion in Venezuela, he would ask the country's parliament if Brazil should join, Reuters recently reported. 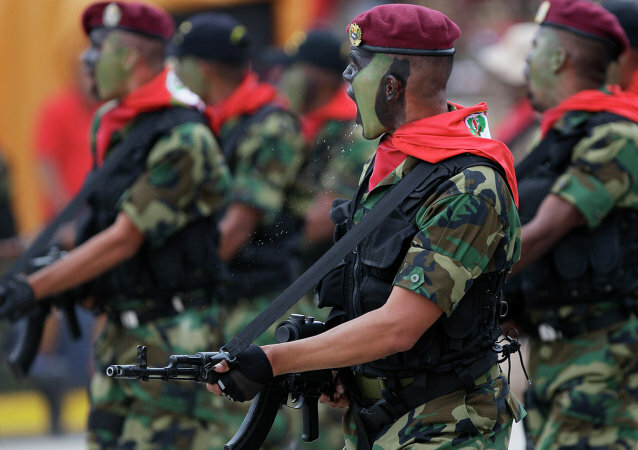 According to him, Brazil and the US are trying to sow dissent within Venezuela’s army. Brazilian president Jair Bolsonaro has said that if there was a military invasion in Venezuela, he would ask the country's parliament if Brazil should join, Reuters reported. 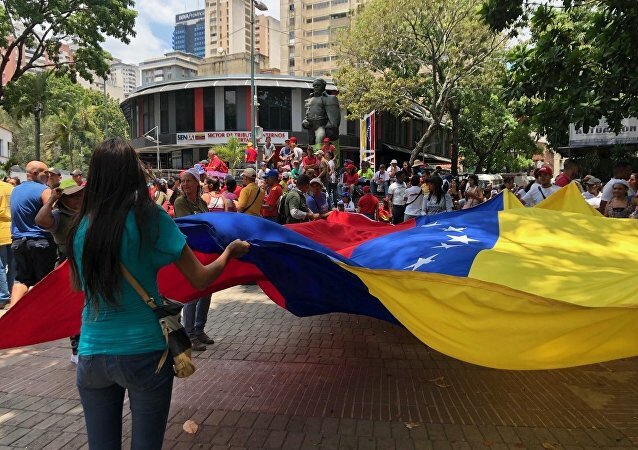 CARACAS, March 25 (Sputnik) - A visit of Russian military personnel to Venezuela is in no way connected to the statements of the United States on potential intervention in Venezuela, a diplomatic source in Caracas told Sputnik on Monday. According to reports, the Venezuelan President, Nicolas Maduro, has asked cabinet officials to ‘put their roles up for review’. 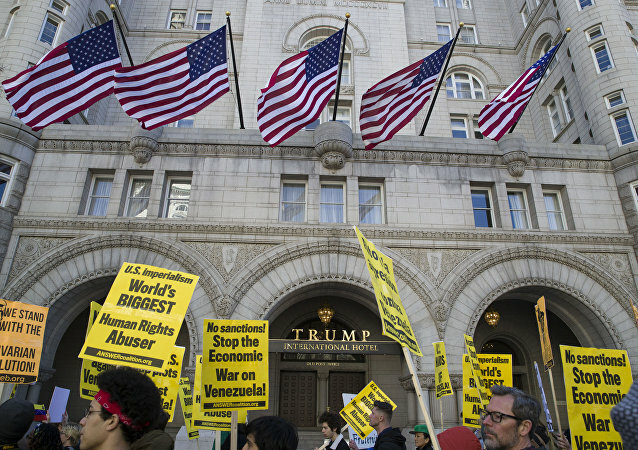 Deputy Foreign Minister Sergei Ryabkov said that Russia would warn Washington against interfering in Venezuela's affairs at a meeting with US Special Representative for Venezuela Elliott Abrams on 19 March in Rome. WASHINGTON (Sputnik) - Congress needs to end US backing for the Saudi-led intervention in Yemen’s conflict during a historic vote on Wednesday because American participation has never received congressional approval, Senator Bernie Sanders said in a press release. 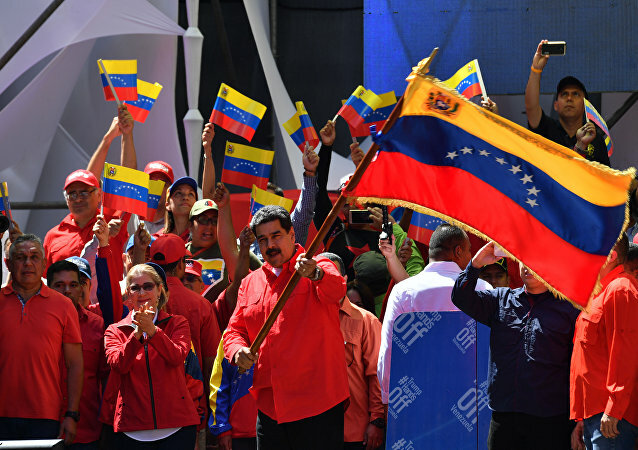 Nicolas Maduro's opposition among the Lima Group countries have made fools of themselves and failed to weaken the legitimate head of Venezuela, Telesur founder Aram Aharonian told Sputnik. 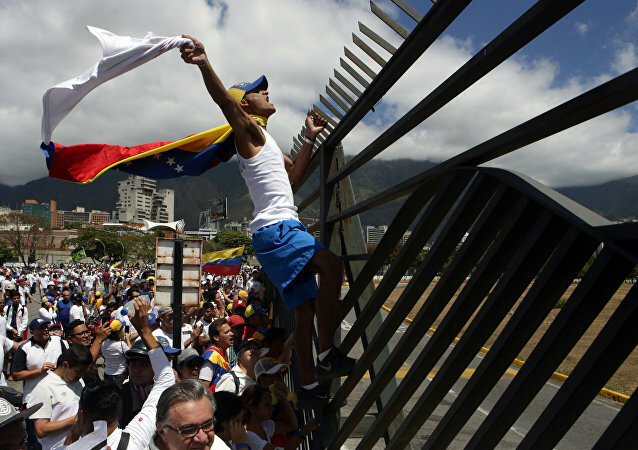 For his part, Argentinian psychoanalyst Jorge Aleman opined that Venezuela has turned into a "collective emotional blackmail". 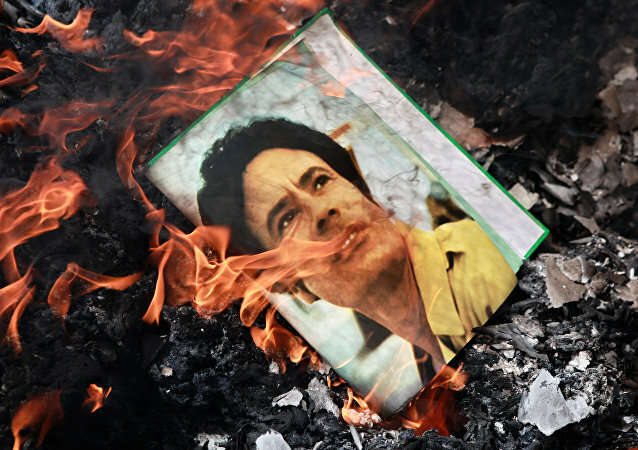 US Senator Marco Rubio caused a stir on Twitter after posting pictures of late Libyan leader Muammar Gaddafi, who was ousted by the US in 2011. 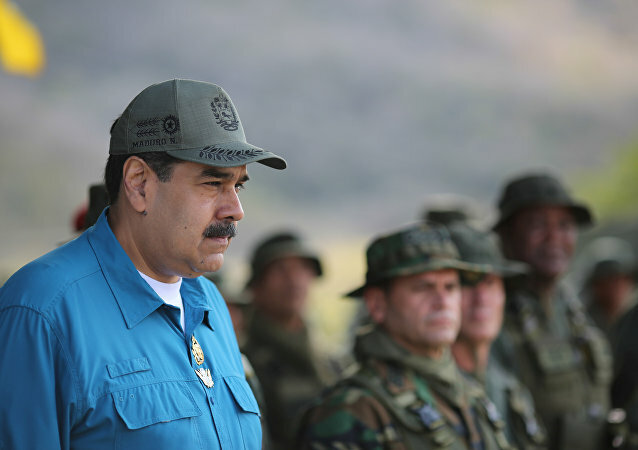 The post was widely perceived as a warning to the current Venezuelan president, Nicholas Maduro. 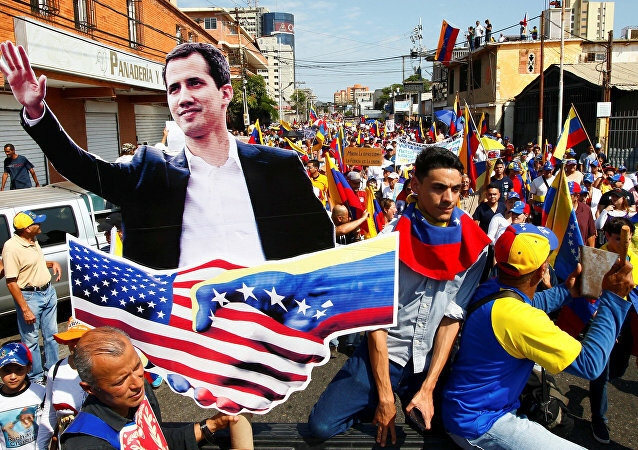 Sputnik has discussed the news with Jorge Martin from Hands Off Venezuela, a UK-based lobby group.